Scott Nielsen joined Arabella Advisors in 2015 as the firm’s first managing director of advocacy, bringing decades of experience designing, executing, and evaluating strategies for achieving policy reform and social change. He leads Arabella’s advocacy team in helping foundation, family, and individual clients use their resources to effectively pursue the social and political goals that matter to them. His areas of expertise include civic engagement, issue advocacy, public policy, and infrastructure development and field building. 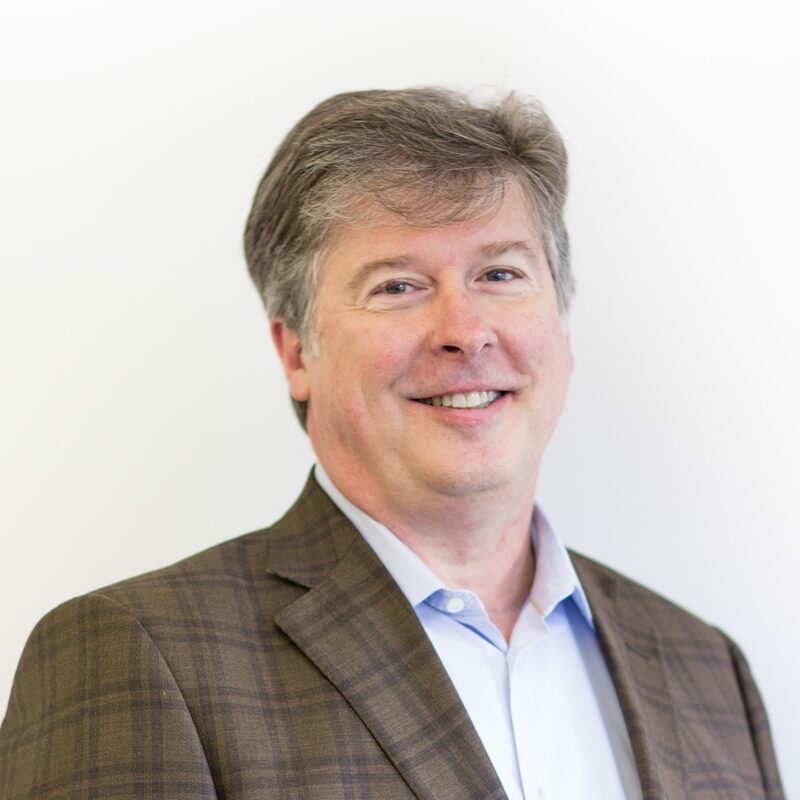 Prior to joining Arabella, Scott founded Alexander Nielsen Consulting (ANC), a firm that partnered with foundations and individual donors to conduct research and evaluation, design and implement grant-making programs, and develop communications strategies and infrastructure. As principal of ANC, Scott worked with a range of leading donor institutions, including the Carnegie Corporation of New York, the W.K. Kellogg Foundation, the Democracy Alliance, the State Infrastructure Fund, and the Open Society Foundations. Before founding his own firm, Scott spent 13 years as a program officer at the John D. and Catherine T. MacArthur Foundation, including seven years in the MacArthur Fellows Program. He designed, managed, and assessed major foundation initiatives in issues such as campaign finance reform and citizen participation, Native American education and culture, international human rights, economic globalization, and racial and ethnic pluralism in the United States. Scott has written widely on philanthropy and the independent sector, and he serves as an advisor and board member to several national nonprofits, including State Voices, Boston Review, Faith in Public Life, and the International Contemporary Ensemble. He is a regular panel contributor and speaker to groups working with or within the nonprofit and civic engagement sectors. Scott holds an MA and a PhD from the University of Chicago Divinity School, and a BA from Macalester College in St. Paul, Minnesota, where he graduated Phi Beta Kappa.